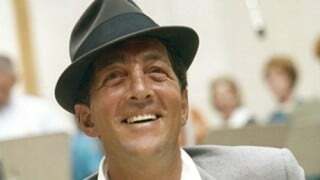 What Was Dean Martin’s First Album On Reprise? Released on this day, Dean’s ‘French Style’ is a “tres bien” collection of 12 songs about the world’s most romantic country. 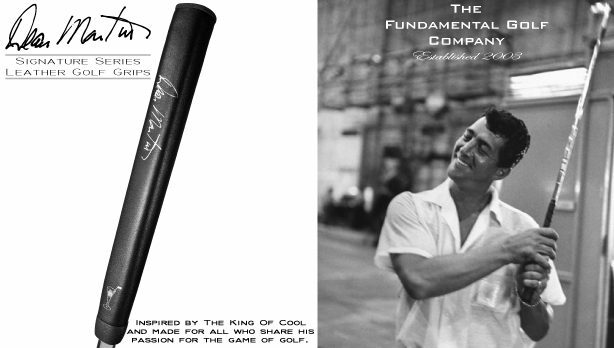 It was Dean’s first album for Reprise, the label founded by his friend Frank Sinatra. DID YOU KNOW? With ‘Dean Martin Hits Again’ reaching No. 13 on the Billboard 200 on this day in 1965, Dean put his third album in the chart’s Top 20 in only eight months! Have You Started Following Dean Martin On Instagram Yet? 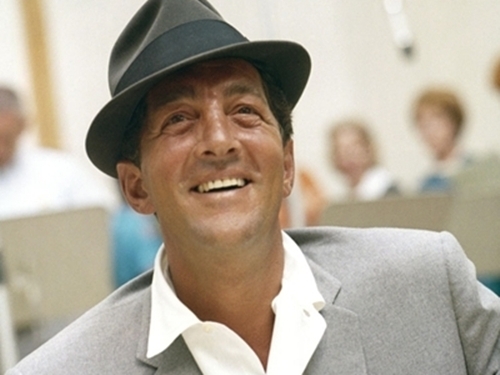 It’s #MusicMonday — are you following the NEW official Dean Martin Instagram account yet? 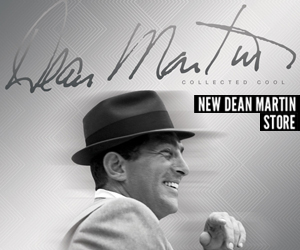 Check it out and follow @DeanMartinOfficial now! “Say that you’re my sweetheart, my one and only sweetheart…” Dean scored his 12th career Top 40 hit on this day in 1956 with “Innamorata,” a romantic tune from Martin and Lewis’ ‘Artists and Models.’ It hit No. 27 on the Billboard Hot 100.